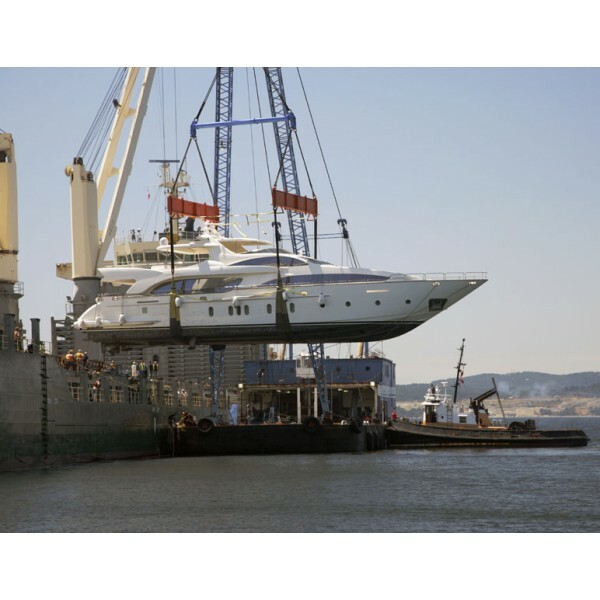 Buzzard Logistics will take care of your highly valued yacht to anywhere you require, it doesn’t matter if its 6ft long or 100ft. We can arrange it to be loaded by trailer or by cradle. Your pride and joy is in very secure hands. Welcome to Buzzard Logistics new web site ! I hope you find it easy to use and helpful. The new website enables you to track your vessel, in real time, on line. We are connected to all the social networks for up-dates: Facebook, Twitter, LinkedIn, Google+ and Skype. We have an online enquiry form or you can call us or e-mail us under the contact us section. You can register your details on the site and we will up-date you on your shipment and any news on special offers. 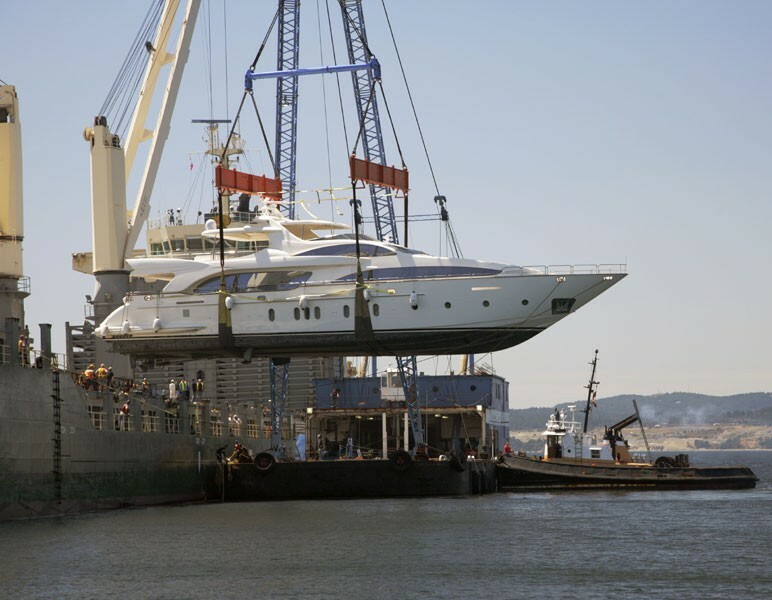 Our services have been extended to offer boat and yacht shipping and also a collection and delivery service for your vehicle to any UK port.